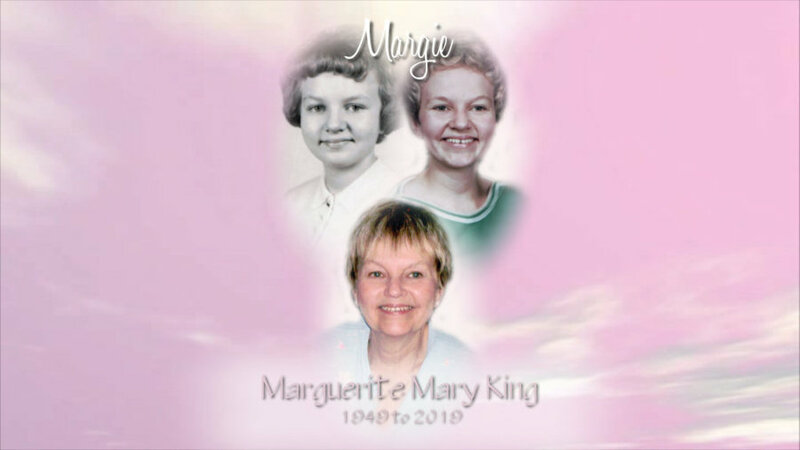 Margie graduated from McAuley High School in 1967, attended beauty school and was a hair stylist from 1968 to 2013. She was loved by her clients and co-workers, who remember her unforgettable laugh and forever positive attitude. Upon her retirement Margie became a full-time 'Busia' to Elijah. Helping her daughter raise Elijah was one of her greatest joys. She loved all her dog family and took great care of Marley the deaf dog that only Margie could care for, she was passionate about the ASPCA and the Lucas County Pit Crew. Margie was an extraordinary sister to Susie and sister-in-law to Daniel. Margie put everyone before herself, was always caring, selfless and compassionate. Our hearts are broken at her sudden departure. Family and friends may call at the Reeb Funeral Home, Sylvania, OH Sunday, February 3, 2019 from 3-7:00 P.M. The Funeral Mass will be conducted at the St. Catherine Catholic Church, 4555 N. Haven Ave., Toledo, Monday, February 4, 2019 at 11:00 A.M.